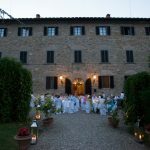 You are now engaged and dreaming about a destination wedding in Florence? You not keen on a big affair? Or do you dream something all about the two of you? 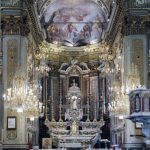 Eloping is the perfect option! 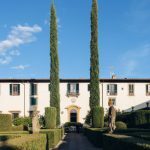 You’ll fall in love with this romantic venue for your elope to Florence. Now we’ll reveal you a place that will make your elopement unforgettable. A stunning ancient tower with seventh floors that has a terrace with a breathtaking view over the beautiful river Arno. 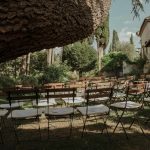 By booking this venue, you will have at your disposal the use of a Florence panoramic terrace for your ceremony and for the aperitif. Our celebrant will be already there waiting for you to exchange your vows among your family and close friends. Our wedding planner will be meeting you the day of the wedding and will assist you during the day. This Ancient Tower is a refined location built in the mid-thirthteen century. 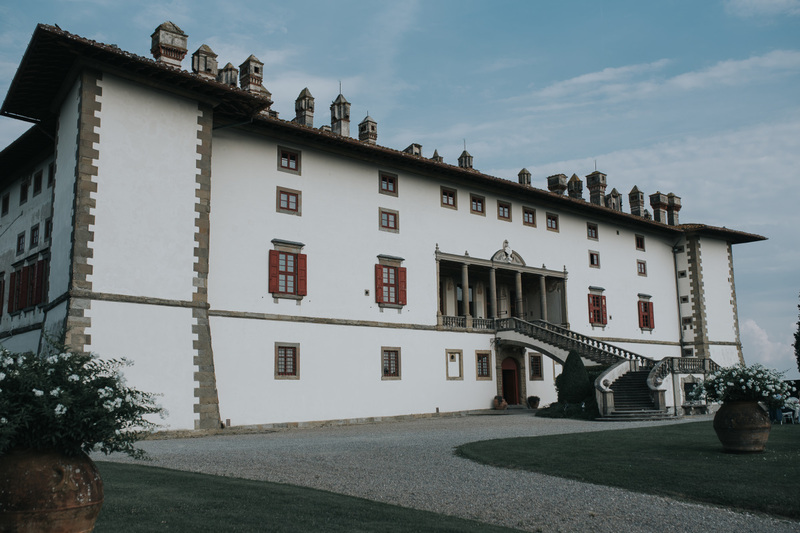 This medieval building has a prestigious history of bebeeing the house of famous Florentine families in the Renaissance period. A beautiful place of elegance and charm where the couple can enjoy the amazing view of the most important monuments of Florence. Feel the grandeur of Florence while you are sipping your Prosecco over the Terrace! Or listen classical music while your seated on your comfy bed! Spacious suites with pillows, walls with pastel tones and elegant curtains, all rooms have finest furnitures which add to your elope more charm. Trust us you’ll feel like a queen and a king! 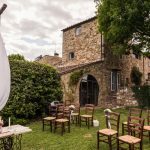 Wed in Florence has special eloping packages for you! 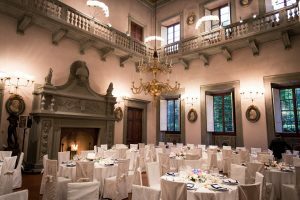 Our deal will include the intimate ceremony in the most exclusive panoramic terrace of Florence, the wedding dinner – served directly in the breath-taking terrace of your suite by a private chef and many other services. Do you want to have more information about our elopement packages? 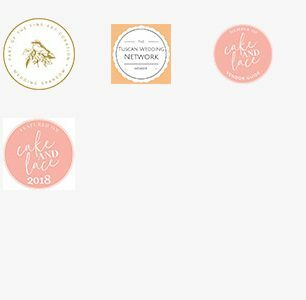 Please get in contact with us at [email protected]! 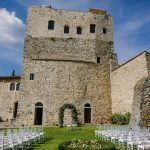 Happy planning your elopement with Wed in Florence!